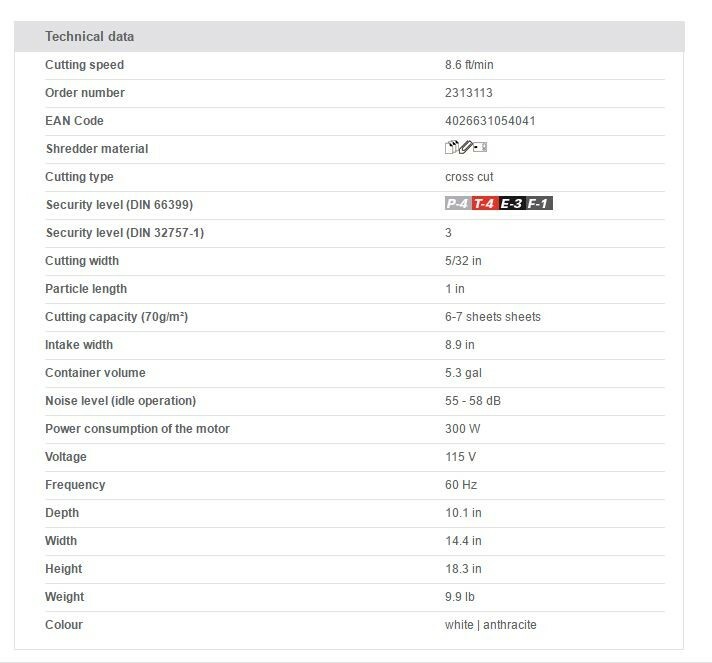 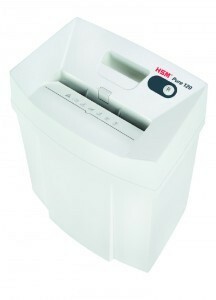 The innovative document shredder series HSM Pure is not only the epitome of reliability because of its proven "Made in Germany" quality and solid construction, but also convinces with its timeless modern design and easy operation.  An optimal combination of traditional and modern – as a compact unit next to the desk or as a powerful document shredder for working groups and the department. 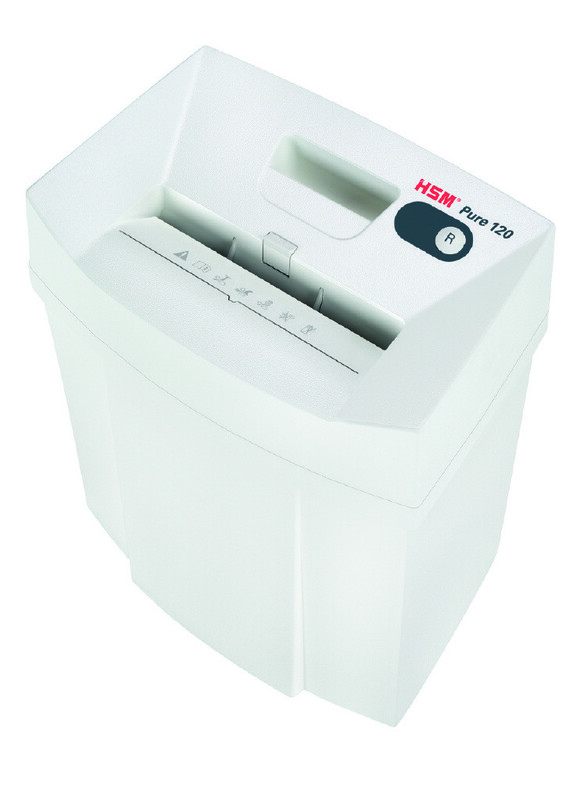 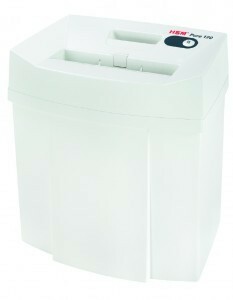 Document shredders of the HSM Pure series are the perfect companion for data protection. 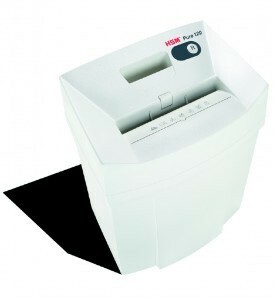 Data protection begins at the desk. 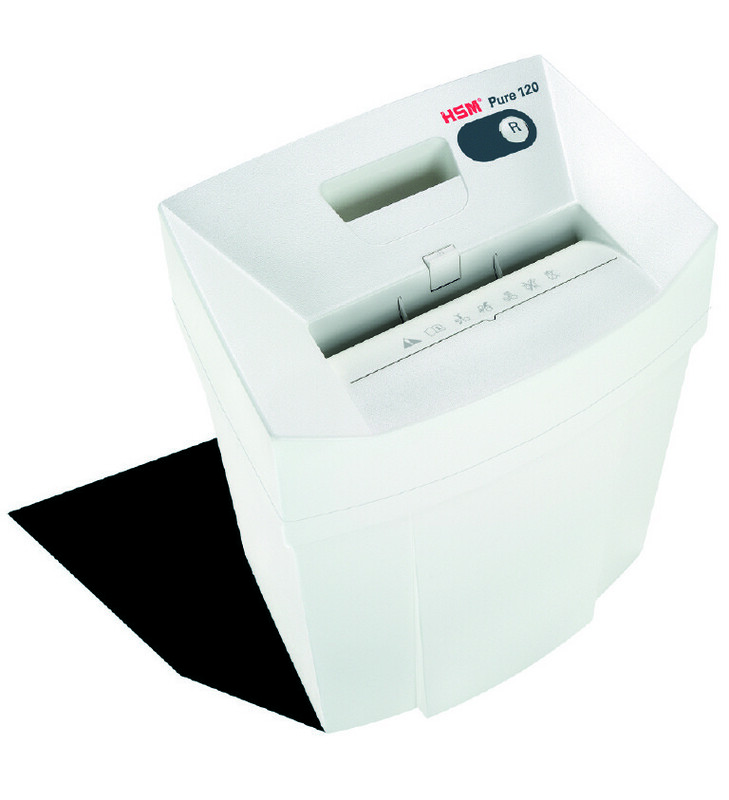 The compact document shredder shreds personalized advertising, correspondence of all kinds, receipts and payment documents safely and reliably. 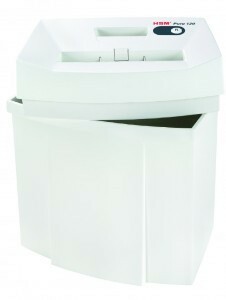 Effortless emptying of the waste container via the removable housing top.